Mango - now offering online shopping in Egypt! How many times have you had a trip down memory lane wishing you could stop time? How many times have you stared down your watch wishing you could make it stop for a while? Definitely not the case if you're wearing this watch! With extreme level of dedication and passion, skilled craftsmen at Louis Moinet unveiled the beautiful and luxurious Memoris watch. In honour of the memory of its founder, and to celebrate the 200th anniversary of the chronograph, whose original inventor was Louis Monet himself, the brand has launched this timepiece that is not only a piece of art, but it also makes watching time pass seem so pleasurable. The brand has taken a rather unusual approach this time. For the first time in history, the chronograph function has been shifted to the dial, making it the heart of the watch. The 'Energie Plus' automatic winding system allows the piece to be wound in both directions, while minimising travel and offering unrivalled precision. This piece of art that has already taken Baselworld 2015 by storm is crafted in 18K pink gold, 18K white gold rhodium-plated mainplate and 18K white gold-blued mainplate. With uniqueness as key, the Memoris is released in 3 limited editions of just 60 exquisite timepieces each. 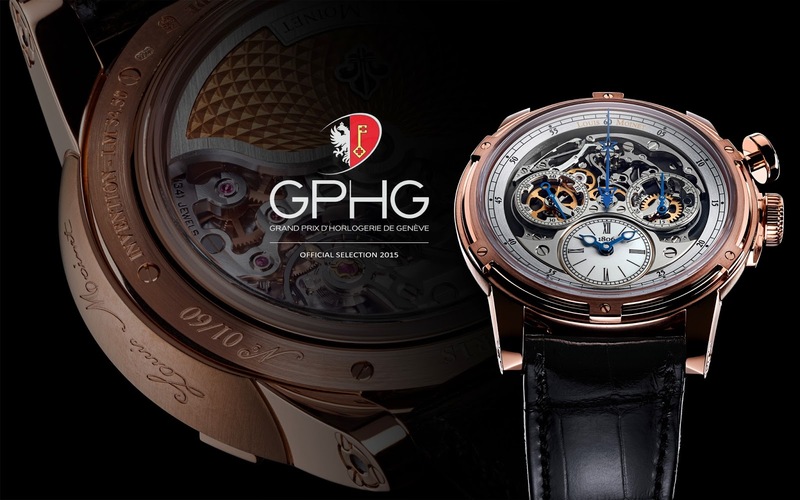 It comes as no surprise that the Memoris has already been nominated for the infamous and prestigious Grand Prix d'Horlogerie of Geneva. 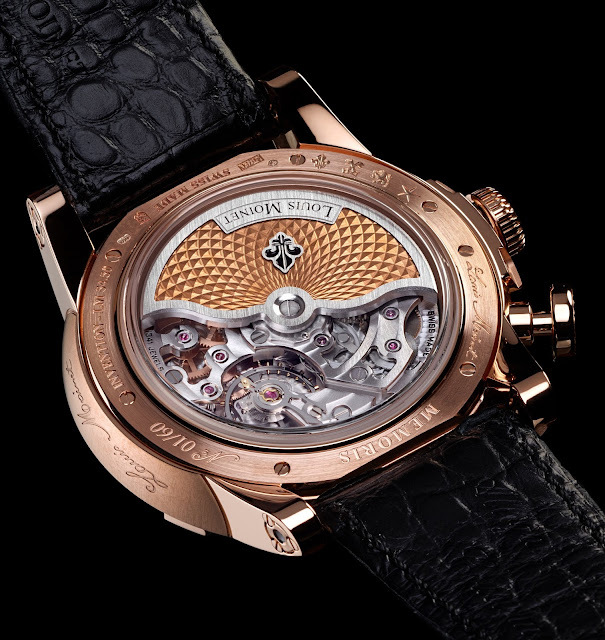 Honouring its heritage and embodying its creative future, Louis Moinet has created an impeccable timepiece that is the true definition of exquisiteness.